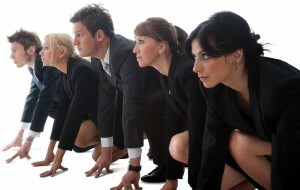 We’re almost at the end of the year; however, that doesn’t mean it’s time to let up! In this month’s newsletter, we’re sharing a few posts to provide you with ideas on where to focus in these last couple of months. 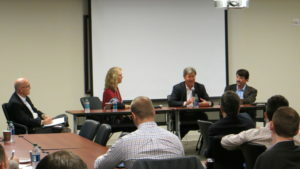 We’d also like to share the outcomes of our October Sales Leadership Community meeting in Atlanta. We had a great turn out and a lively discussion about how to finish the year strong and get ready for a fast start to the new year. The audio is posted here for those who missed it. The quick summary is posted here. We understand the challenges faced by sales leaders in adopting and executing a new sales strategy and provide this playbook for accelerating strategy to execution to results. 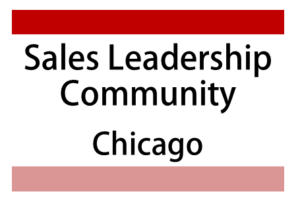 The Sales Leadership Community is expanding with a chapter in Chicago. 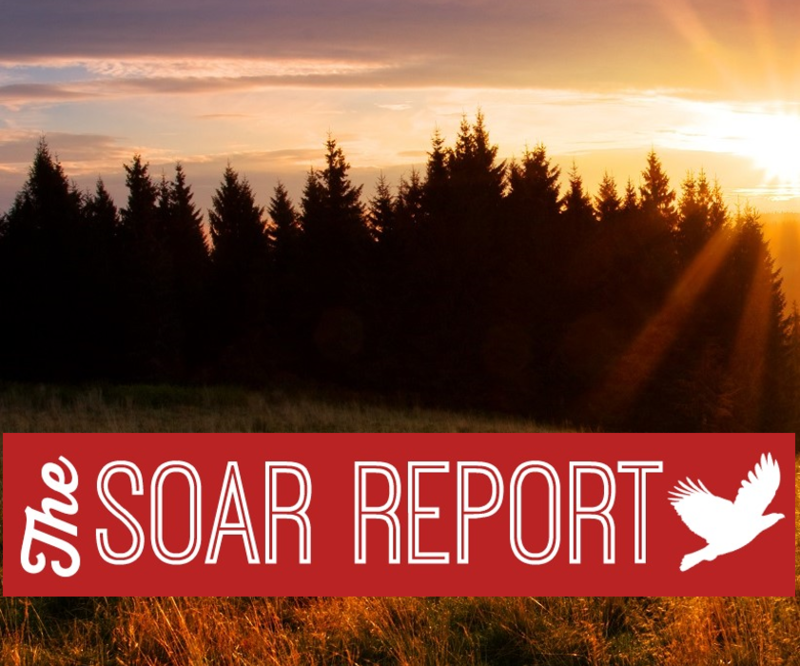 SOAR Performance Group and DePaul University’s Center for Sales Leadership are co-founding the group. 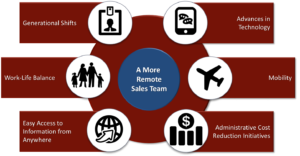 Driving the right mindset, practices and behaviors required for your sales organization to deliver predictable, repeatable and meaningful results.